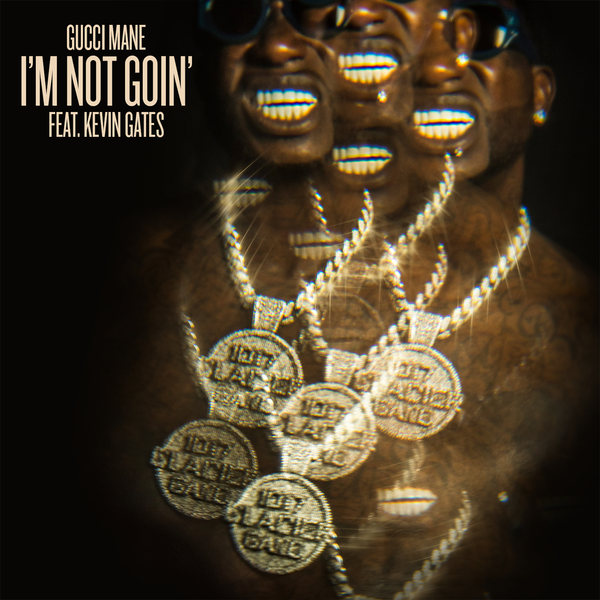 Gucci Mane and Kevin Gates talk that rich talk on this new link up titled "I'm Not Goin'." The track produced by Murda Beatz is set to appear on Gucci's The Evil Genius album dropping December 7th. A video for the track has just been released, you can check it out below along with the audio. "The Evil Genius" will also feature collaborations with the likes of Quavo and 21 Savage.